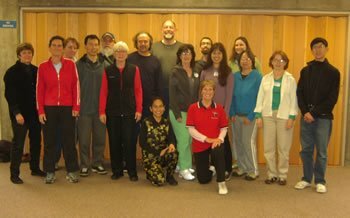 I attended the Tai Chi for Arthritis Level I and II weekend workshop in Pleasant Hill, California. The workshop leader was Master Trainer Troyce Thome. She was assisted by Robin Malby. The workshop was from 9 a.m. to 5 p.m. on Saturday and Sunday. This workshop presented the Tai Chi for Arthritis program created by Dr. Paul Lam and supported by the Arthritis Foundation of Australia, Arthritis Care of UK, and adopted by the Arthritis Foundation of the U.S.A..
Our lively group included physical therapists, nurses, a doctor, a lawyer, related health care professionals, professionals, fitness instructors, and tai chi enthusiasts. There was lots of positive energy, smiling faces, good efforts, and enthusiasm. I worked with a group of seven persons studying the Part 2 Course. We learned a 30 movement Sun style Tai Chi form, and did a good coordinated demonstration of the Sun style form before the whole group at the end of the workshop. 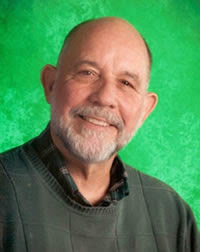 Our master teacher, Troyce Thome, was poised, patient, articulate, and experienced. She is a college teacher, a tai chi-yoga-pilates teacher, an organizer of East-West educational programs, and an expert in Tai Chi for Arthritis per Dr. Paul Lam, MD. She has trained with many other tai chi masters. She will soon return to China for another visit to Taoist Temples and Tai Chi studies on Wudang Mountain in China. She lives in San Diego, and travels widely presenting workshops. She will be presenting a workshop in Bend, Oregon, titled "Exploring the Depth of Tai Chi" from August 18-21, 2006. Ms. Thome can be reached at: tthomer@cox.net. Robin Malby helped teach and organized the workshop amenities. She was an elementary school teacher, and now teaches tai chi. She has received numerous certifications from Dr. Paul Lam, MD. She is a recent graduate of the IIQTC school of Integral Qi Gong developed by Roger Jahnke, OMD. The Community Center in Pleasant Hill was an excellent location. 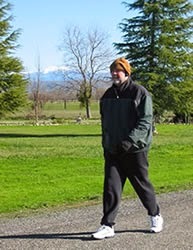 The weather in Pleasant Hill was cool and overcast - perfect for tai chi practice. Many beautiful shrubs were in bloom. 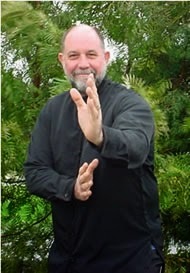 I enjoyed speaking with Bob Lau, an outstanding Chen and Yang style Tai Chi Chuan teacher and practitioner from Portland, Oregon. 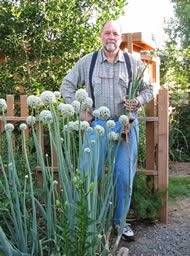 I hope to attend a few of his classes while I'm visiting my children in Portland. 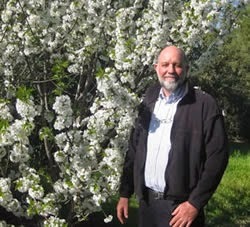 Visit Bob's website for his School of Internal Martial Arts. I completed the Tai Chi for Arthritis, Part 2 Course, and received a certificate. The certification to teach this program is good from 2/2/06-2/2/08. For more information go to the website: Tai Chi for Arthritis.